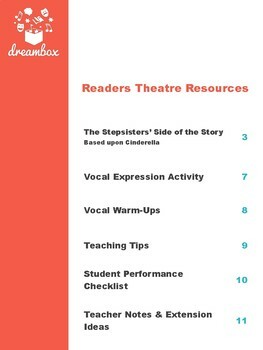 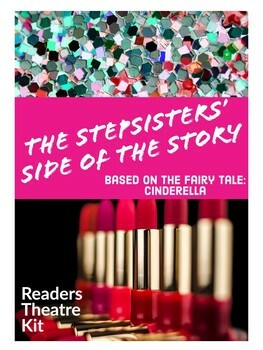 The Stepsisters' Side of the Story- This script focuses in on the Stepsisters' point of view during the major events of the classic Cinderella. 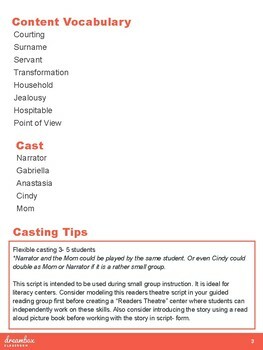 Students will love recounting the story from the lens of the Stepsisters and discovering how they may have felt towards their sister. 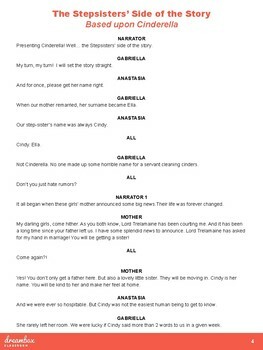 We find out that Cinderella was rather whiny and cold to her sisters and not nearly as grateful as the storybooks made her out to be.